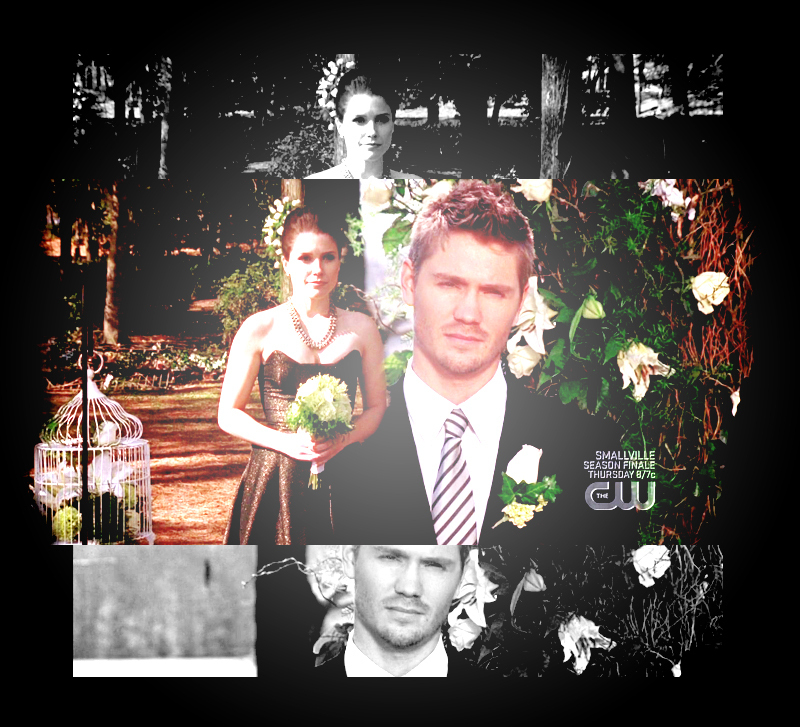 BL;. . HD Wallpaper and background images in the ব্রুকাস্‌ club tagged: brucas brooke lucas one tree hill bl wedding manip.